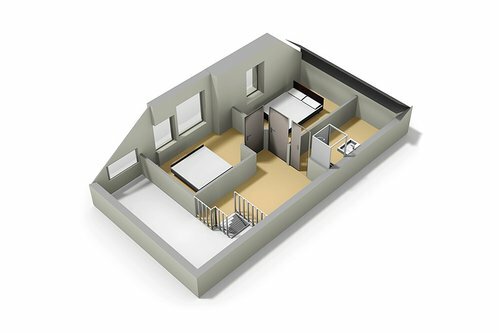 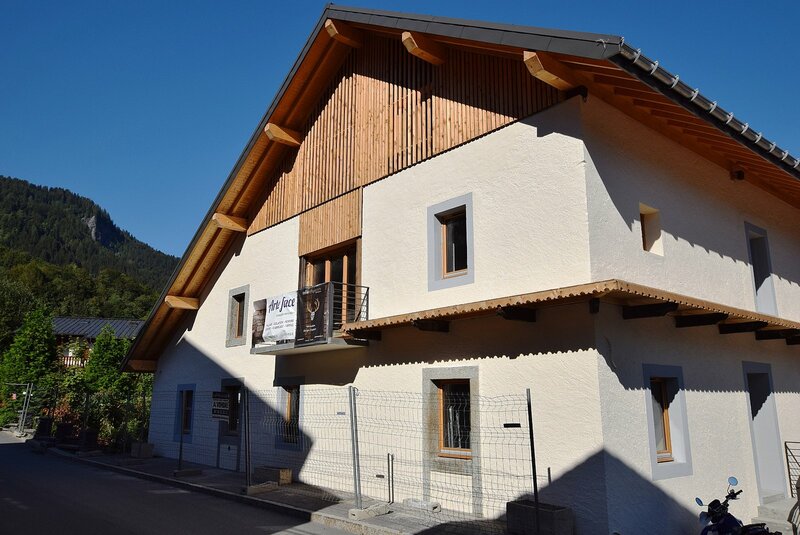 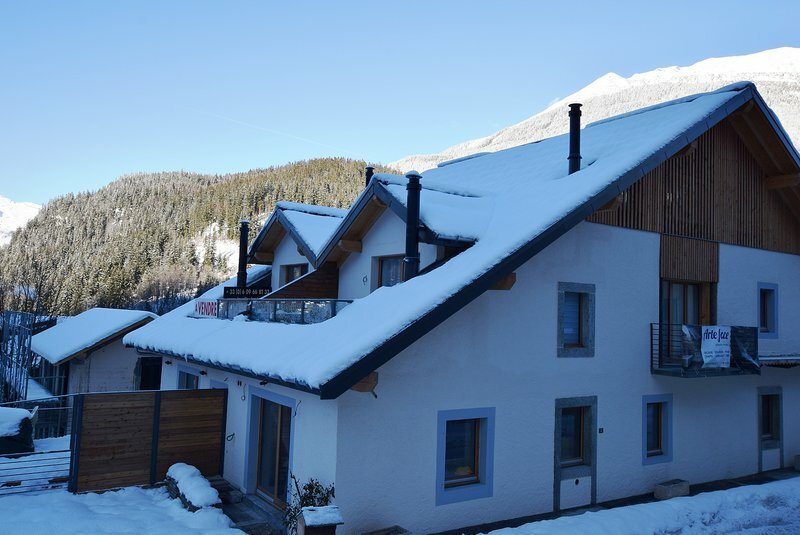 La Ferme des Houches is a redevelopment of 4 apartments in the centre of Les Houches just 50 metres from the town hall. 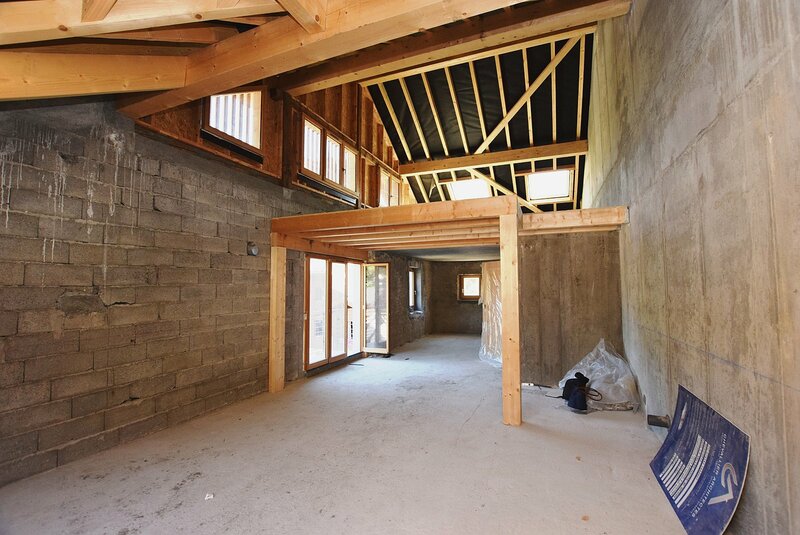 The apartments will be air and water tight and sold in shell condition. 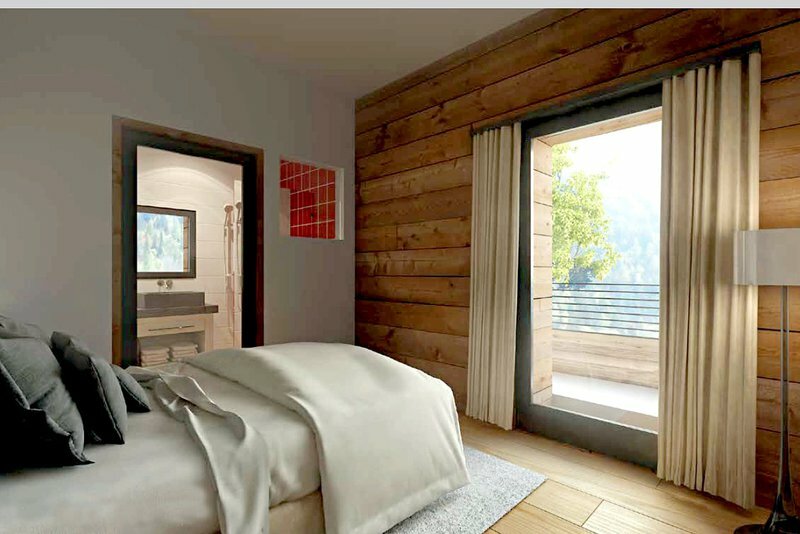 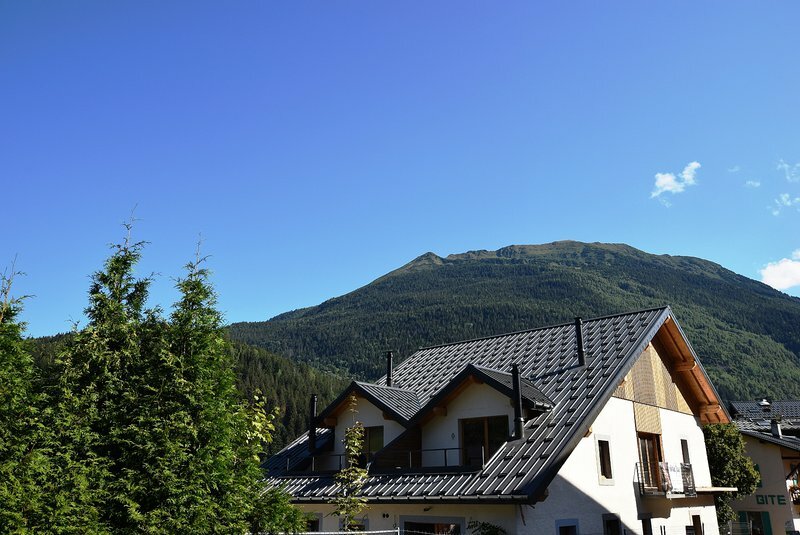 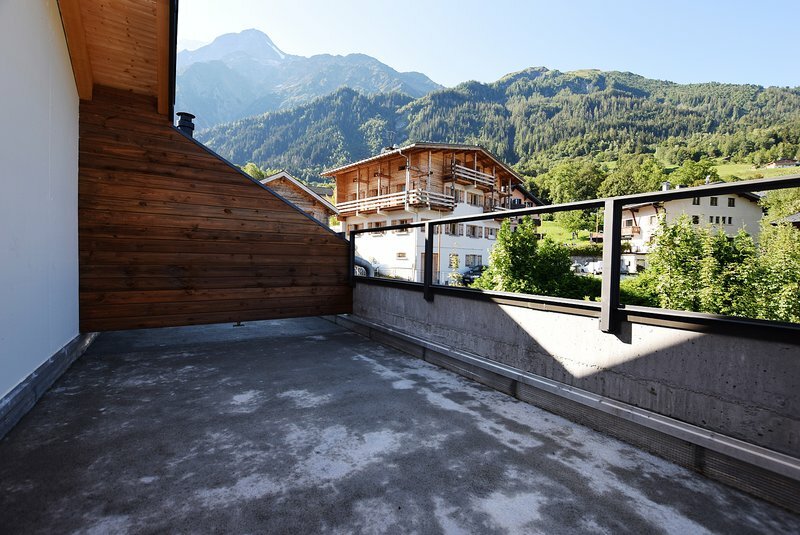 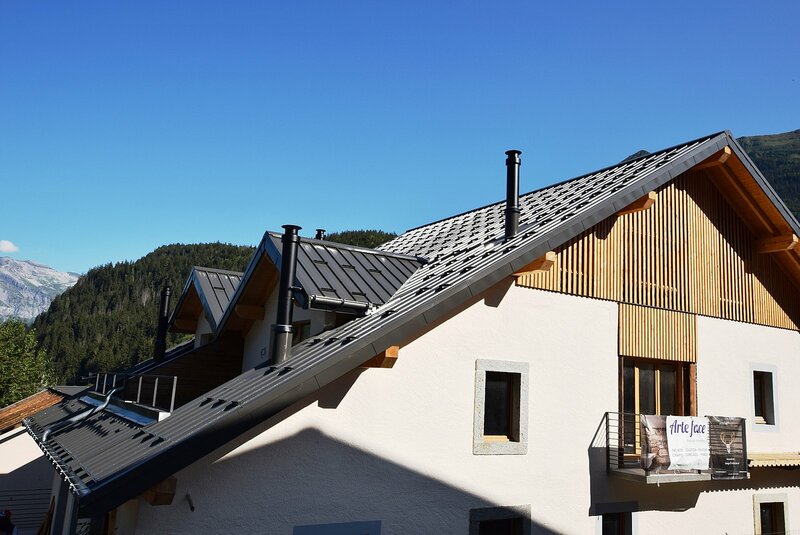 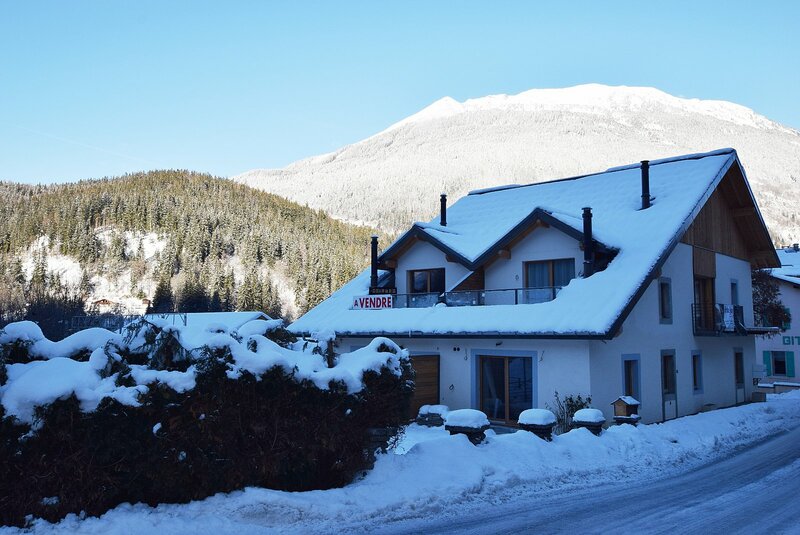 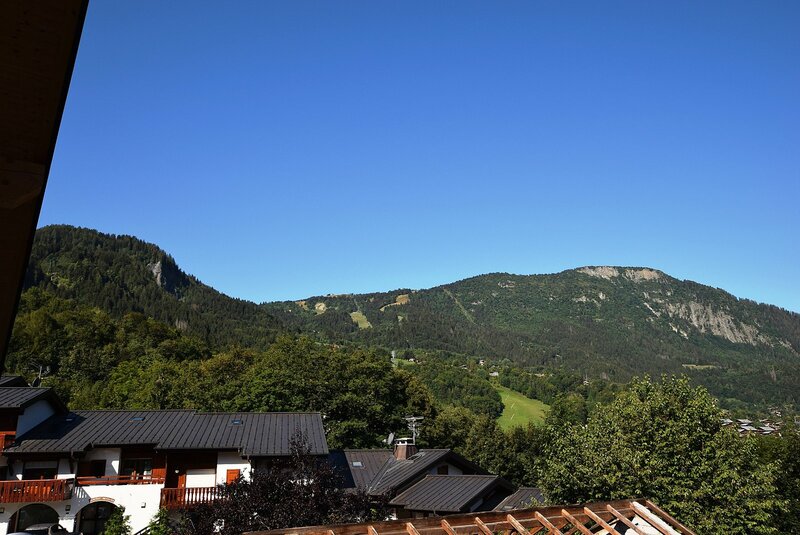 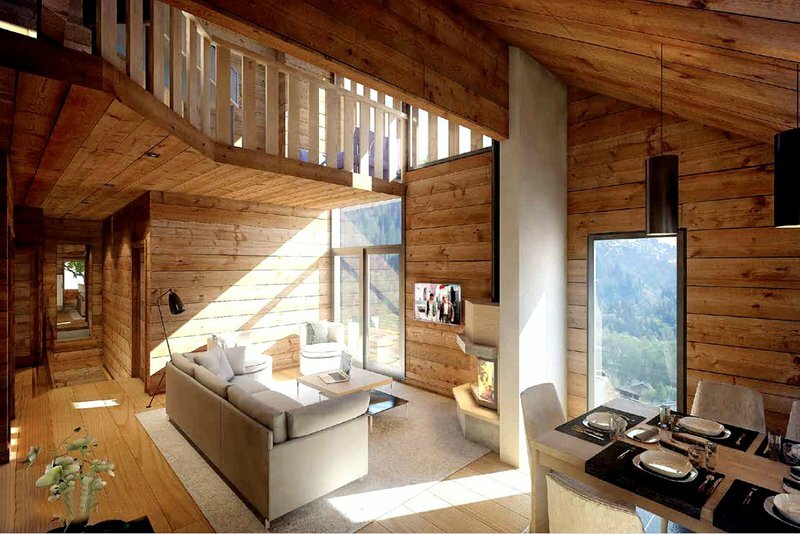 An exciting redevelopment in a quiet yet central position on Les Houches. 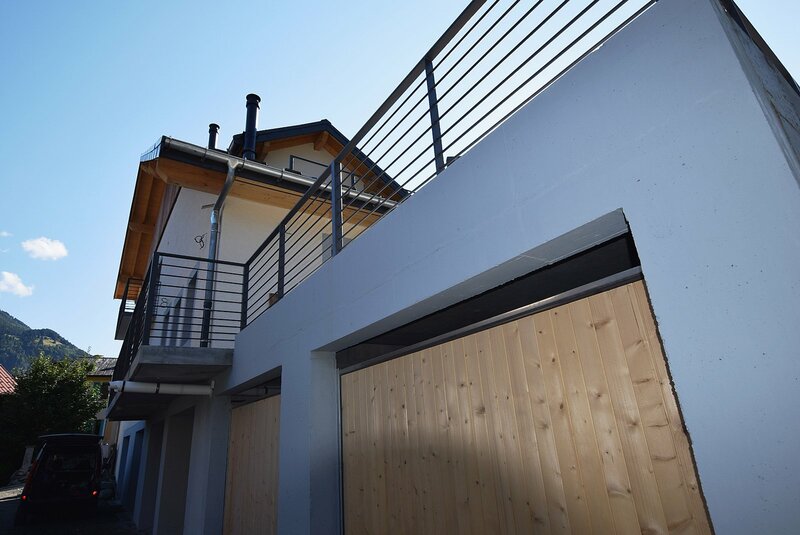 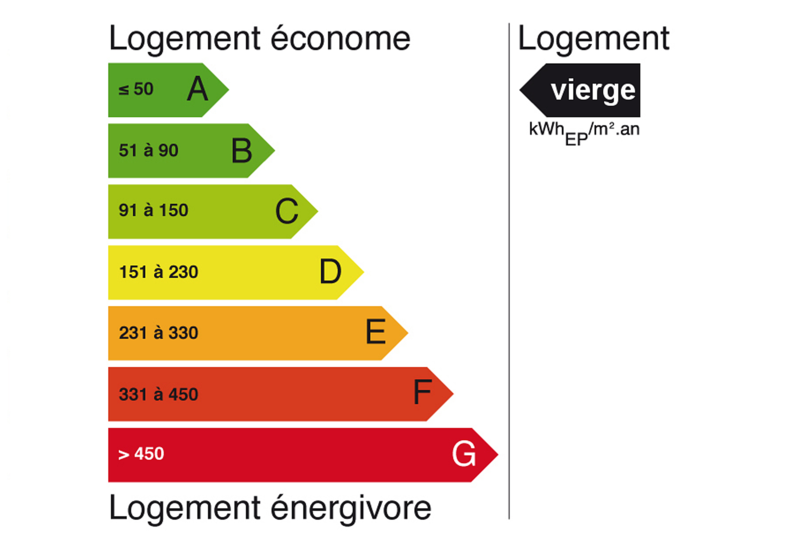 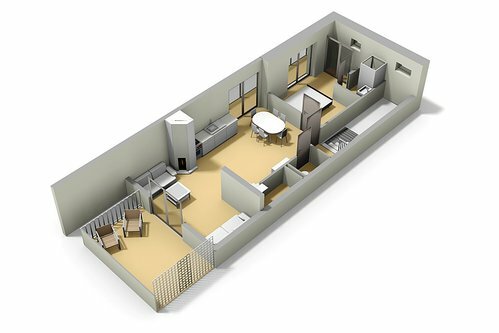 It has its own garage which is unusual for an apartment at this price. 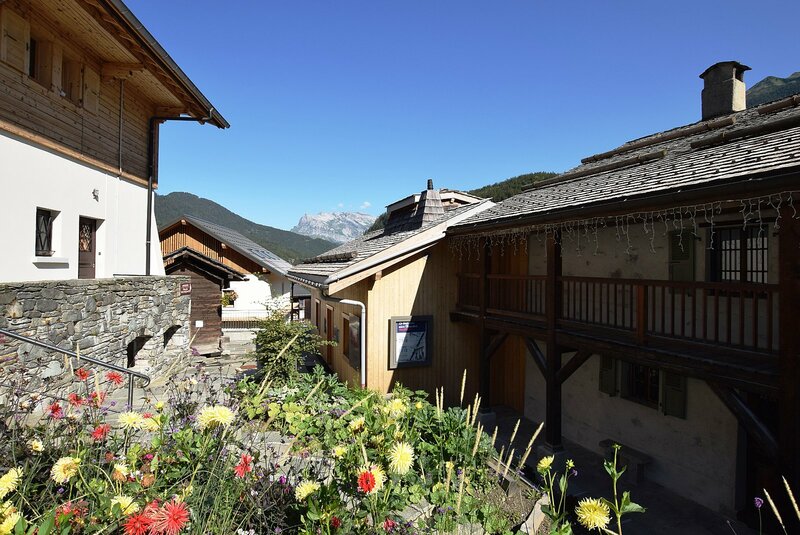 Ferme des Houches is situated just behind the newly renovated Place de la Mairie (town square) in Les Houches on Rue du Mont-Blanc. It's only 50 metres from the shops, a supermarket, cinema, restaurants and the town hall. 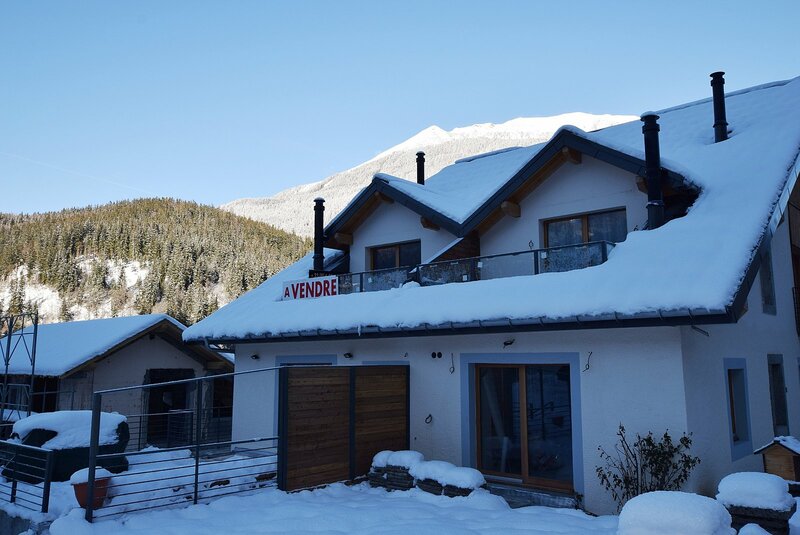 The Les Houches ski area is accessible from the Bellevue cable car 650m (a 10 minute walk) from the apartment. 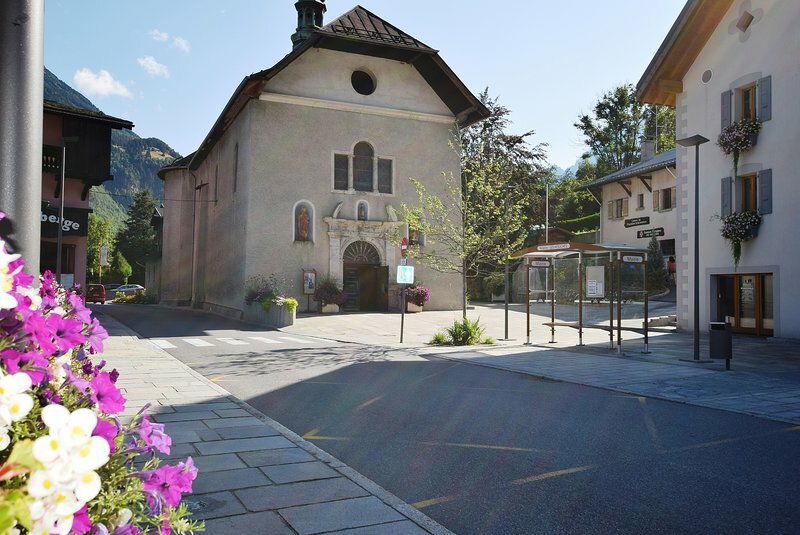 Regular buses run from the Place de la Mairie throughout the Chamonix Valley, to the various different ski areas.